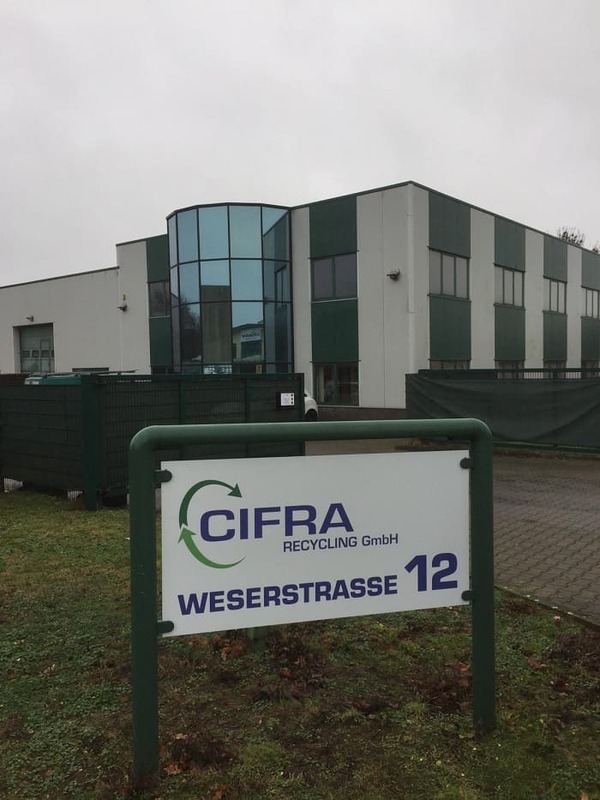 Cifra Recycling GmbH works closely with large and small companies in the plastics industry for about 20 years. We are the right partner when it comes to choosing high-quality plastics. In doing so, our customers can resort to a broad range of raw materials specially made for their application.